St Michaels Falmouth has officially opened the first phase of its £50 million investment project. The scheme, which is said to be the largest investment of its kind in Cornwall, is taking place over two phases, at the end of which St Michaels aims to become the south west’s pre-eminent resort hotel. 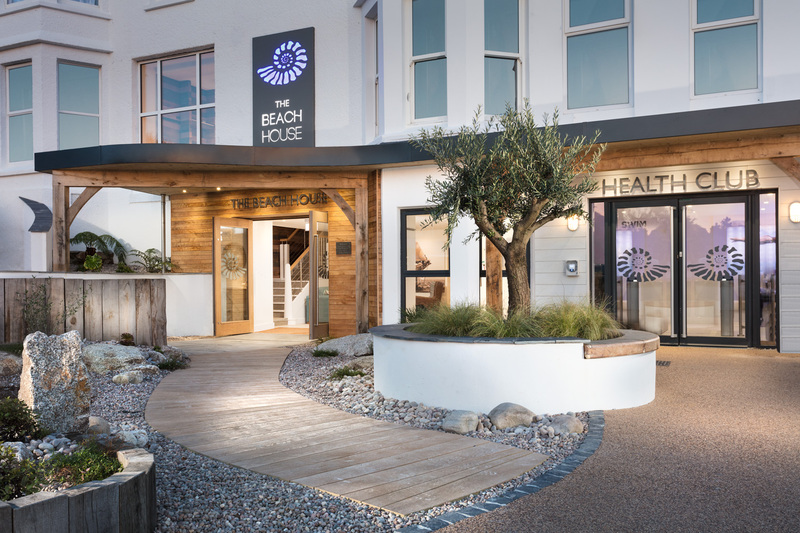 The completed first phase features a new spa, 32 additional bedrooms in the new Beach House, Arrival Lounge, Brasserie on the Bay and Garden Kitchen restaurants, as well as the new Health Club which has already attracted 1,700 members. Phase two will be a new luxury, sea-facing apartment development, called The Liner, which is expected to break ground this autumn and offer a collection of 53 self-catering sea-facing apartments. St Michaels chairman, Nigel Carpenter, secured the investment from CBRE Global Investors, BH Group and Acorn Property Group with the vision of turning St Michaels, then a boutique hotel, into a leading luxury resort. 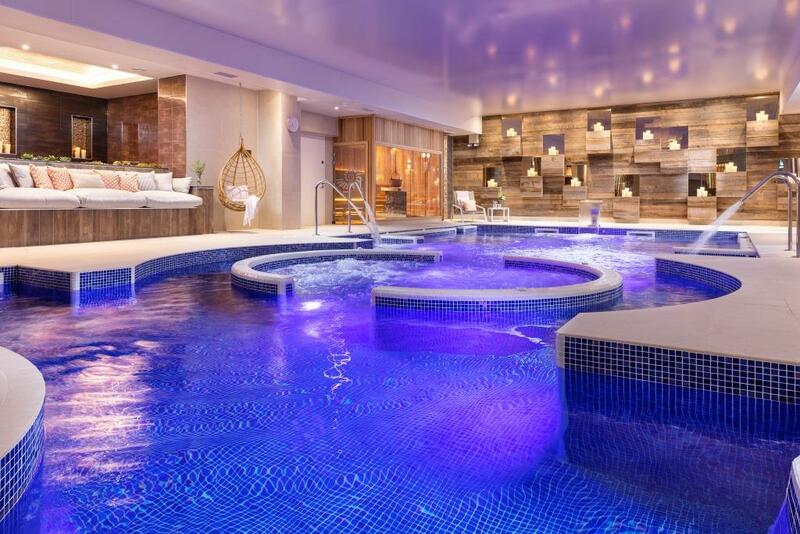 He said: “This substantial investment has transformed St Michaels into a new resort destination set on one of the most beautiful pieces of England’s coastline and on the edges of the bustling and buzzy Falmouth community.